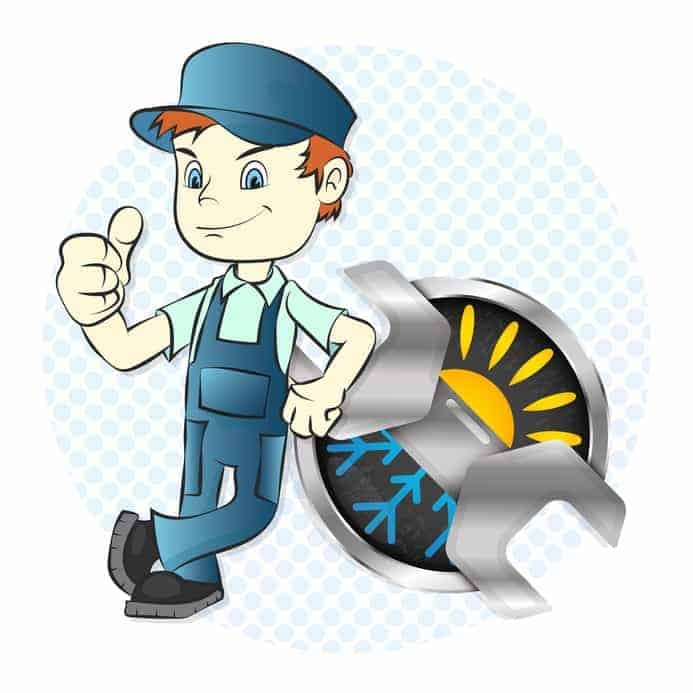 Controlled Air Conditioning in the Sutherland Shire are here to meet your air con installation, repair and servicing needs. With experienced technicians in Kareela ready to assist you, you will no longer have to melt away in sweltering heat trying to figure out how to get the “damn thing to work” or freeze your socks off when the weather turns over. If you only need one room cooled we’ve got you covered and if you have a whole building that needs air con installation in Kareela you’re in good hands. The best part about our service is that we offer FREE quotes, affordable prices, and friendly service. Not only will we walk you through our range of available units before installation but our installations all come with warranties. In addition to this, after your installation a qualified technician will teach you how to maintain your unit. For example, did you know the most important factor to a maintaining a trouble-free airconditioner is to routinely clean and replace your filter? Aside from the negatives of not maintaining your unit there are also positives to maintaining it. With your unit functioning effectively and efficiently it can lead to major money saving in terms of your electricity bill. This is good for both your wallet and the environment. Additionally, proper installation and/or maintenance can help you avoid potential breakdowns of your system which can be extremely costly. 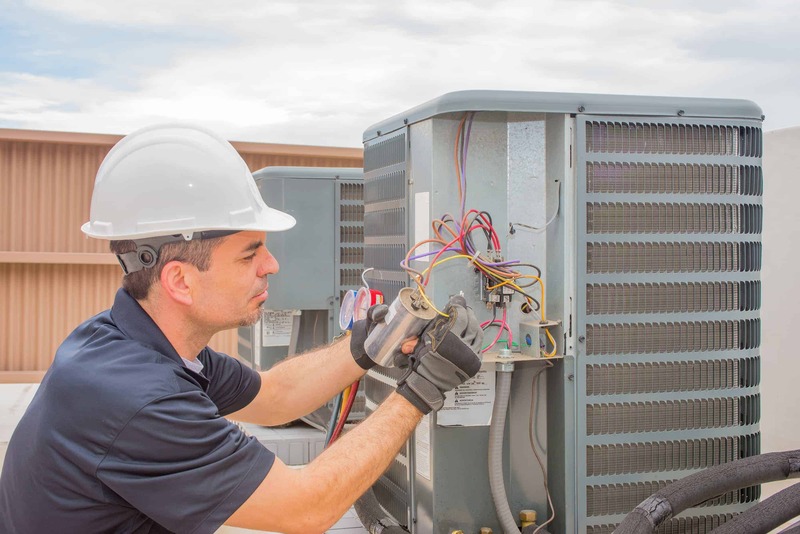 A simple tune-up can also reduce the noisiness of your unit and every maintenance job comes with a 12 month warranty meaning should you have any problems again our specialists in air conditioning in Kareela will be back to assist you free of charge.